Being delicate and gentle is, of course, synonymous with being a woman. That does not however, preclude you, as a woman, from being fit and strong too. 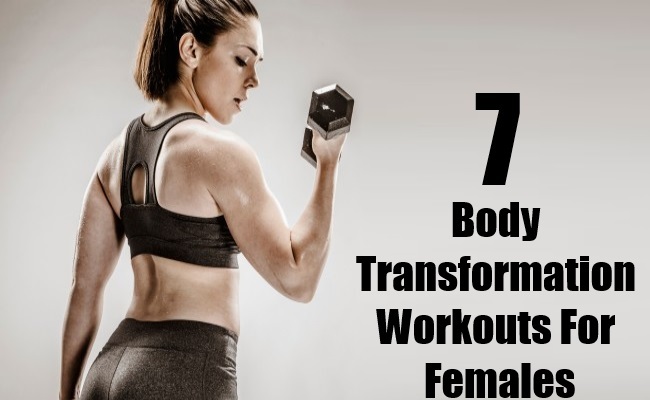 If that’s the kind of body you want – firm and fit, here are seven great body transformation workouts that will keep your body toned and strong, while eliminating all the unwanted calories. Yes, you did that when you were a little girl, and it was great fun too. But then you outgrew this simple exercise, because you thought it was not for grown-ups. This enjoyable exercise, which you can carry along wherever you go, is not only sheer enjoyment but is also one of the best workouts for women. This extremely effective cardio session is easily the best when it comes to burning the calories and transforming your body. So get back to the rope, and have fun! Ok, it’s not the simple thing that rope jumping is. But you can actually get quite addicted to this workout which works miraculously to transform the female body, working on all the muscles across the shoulders and the arms. The sheer variety of pushups means you can keep monotony away from your workout regime, while enhancing your posture and concurrently improving your heart and cardiovascular health. Great for weight loss, this fun exercise is proven to show excellent results in transforming the body. It tones the muscles, keeps the blood pressure under control, strengthens the heart, and augments the aerobic capacity. 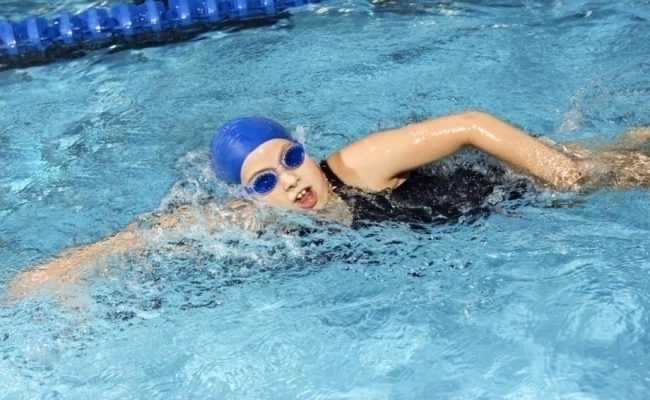 So next time you see a swimming pool, have no second thoughts about jumping into it to swim your body to transformation. One of the simplest and most effective transformation exercises, running can do wonders for your overall fitness and health. 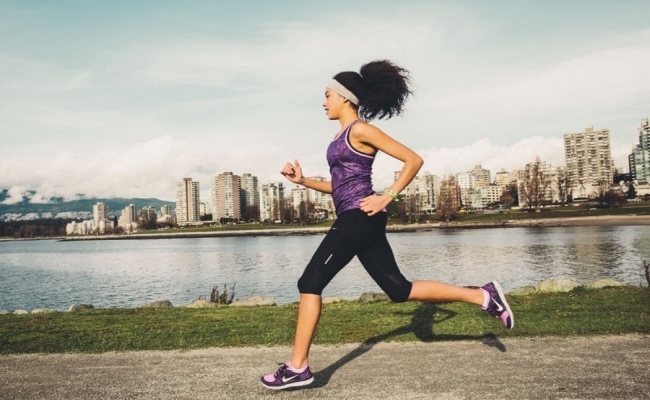 From relieving stress to burning calories, from strengthening and toning the legs to improving the health of your heart, running is one activity you will never regret taking on. Or you could replace it with jogging, if that’s what makes you feel more active and healthier. 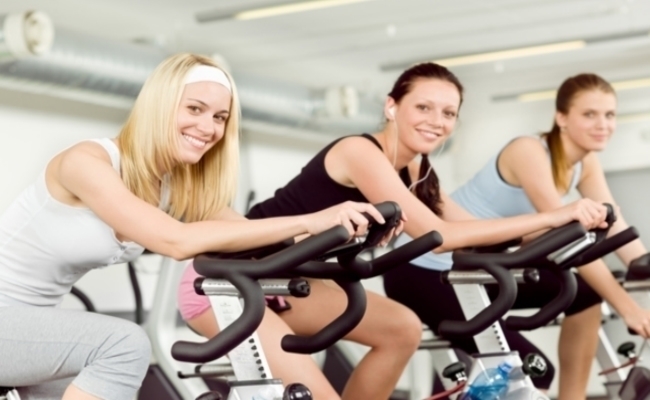 Cycling has a multitude of excellent benefits on the body. It helps in weight loss, and also strengthens the legs, the arms and the back. Your heart is definitely going to gain from this great workout, which will keep you fit and healthy through the daily routine of your life. It’s time then to take out your rusting bicycle. And no sweat if you don’t have one; just go out to the nearest cycle shop and pick up the one best suited to your body. So you need something that will work out all your muscles, or at least most of them? Try out the squats to tone your glutes and burn excessive calories, while firming up your body. There are many ways of doing squats. You can go for the jump squats to cut down on the calories. Holding weights (dumbbells) in a squat position is another great way of transforming your body. Squats are not just easy to do; they’re as easy to fit into your hectic schedule too. You just need to grab a few minutes here and there, while doing your other chores. Lunges are another workout that can easily be managed in between other things. They help strengthen and build the muscles in the legs to give your body a wonderfully transformed look. Less than 10 lunges a day can make a world of difference to your legs, giving them the kind of shape you’d never have imagined before.